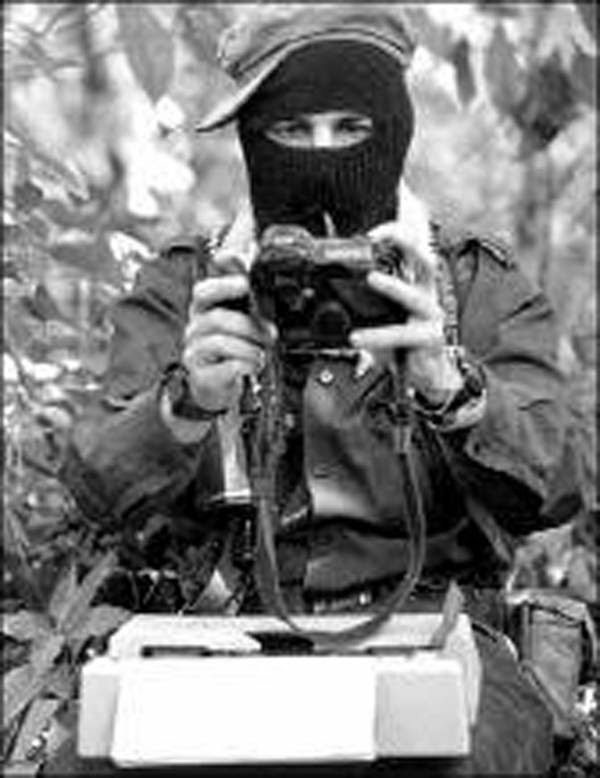 GOOD EVENING, GOOD DAY COMPAÑERO AND COMPAÑERA BASES OF SUPPORT FROM THE ZAPATISTA ARMY FOR NATIONAL LIBERATION, COMPAÑERO/AS MILICIANOS AND MILICIANAS,[i] INSURGENTS, LOCAL AND REGIONAL RESPONSABLES,[ii] AUTHORITIES FROM THE THREE LEVELS OF AUTONOMOUS GOVERNMENT, COMPAÑERO/AS PROMOTORES AND PROMOTORAS[iii] OF THE DIFFERENT WORK AREAS, COMPAÑEROS AND COMPAÑERAS OF THE NATIONAL AND INTERNATIONAL SIXTH, AND ALL WHO ARE PRESENT. Selling out to the bad government not only did not resolve their basic problems, but gave them more horrors to deal with. Where before there was hunger and poverty, now there is hunger, poverty, and desperation. Thepartidista communities have become crowds of beggars who don’t work, who only wait for the next government aid program, that is, the next electoral season. At the head of this system there are figures that emerge, reproduce, grow, and die: saviors, leaders, caudillos, candidates, governments, parties that offer their solutions.